The overall design and appearance of your office space can have a big impact on how you are perceived by your clients and can greatly impact the productivity of your employees. Making a good impression on customers and employees is key when it comes to a successful company and having an office space that is functional and eye-catching can make all the difference in attracting clients and promoting performance in the workplace. 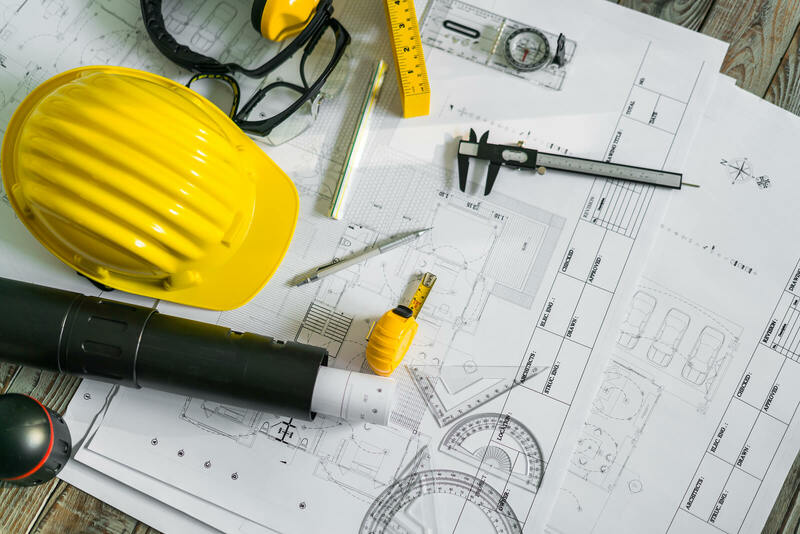 Choosing a commercial contractor with the expertise in commercial remodels is essential when deciding to give your office space a makeover. KBC Remodeling Services of Boulder, CO has been providing quality, custom renovations for commercial office spaces, medical offices, retail, warehouse, and flex space since 1986. • Maximize Use of Space: If your office space seems cramped or inefficient, a renovation could create a new layout that optimizes the space available while offering a modern feel that is attractive to prospective new hires. Maximizing the work space can also allow for greater interaction and production by your employees. • Boost Employee Performance: Your employees are an important asset to your business, therefore providing a work environment that is functional and inspiring will ultimately keep them enthusiastic about their work. For example, adding a breakroom with all the necessary amenities or changing the layout to open up workspace can be just what your employees need to feel appreciated, which in return, will enhance overall performance. • Reduce Energy Bills: Not only does an office renovation provide better performance and maximize work space, it can also reduce the cost of energy bills, especially if your offices are in an older building. Adding automatic faucets in the restrooms or double-paned windows throughout are just some of the ways you can cut energy costs while helping the environment. • Attract Clients: An outdated office space can give your clients the wrong impression about you and the way you conduct business. An office remodel or renovation that is modern and inviting is a great way to impress your current clients while attracting new ones. If you live in Boulder, CO and have an office space that could use a new look, KBC Remodeling Services and their professional team of designers and contractors can provide a custom remodel or renovation of your office space that is sure to please your employees and clients alike. We will work with you, from concept to completion, to create a design that is attractive and functional and that adheres to your budget. Call KBC Remodeling Services of Boulder today for your consultation! We look forward to working with you.